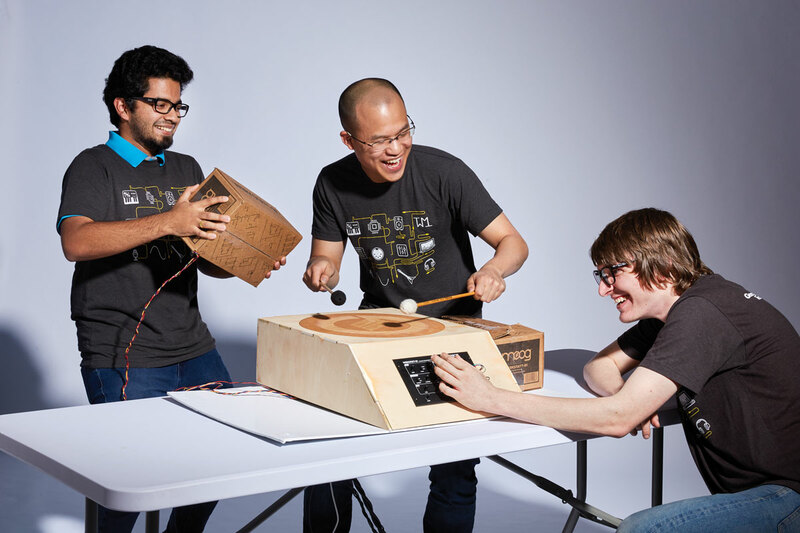 Last year, after winning the Moog Hackathon 2017, our project called “Moog’s Greatest Hits” made it into the semi-final and final round of the Guthman Musical Instruments Competition. Atlanta magazine did a wonderful cover and video documentation of all the winning entries, check out the article link. Previous Winning the Moog Hackathon…again! Next Adult Swim: Assembly Line Yeah!